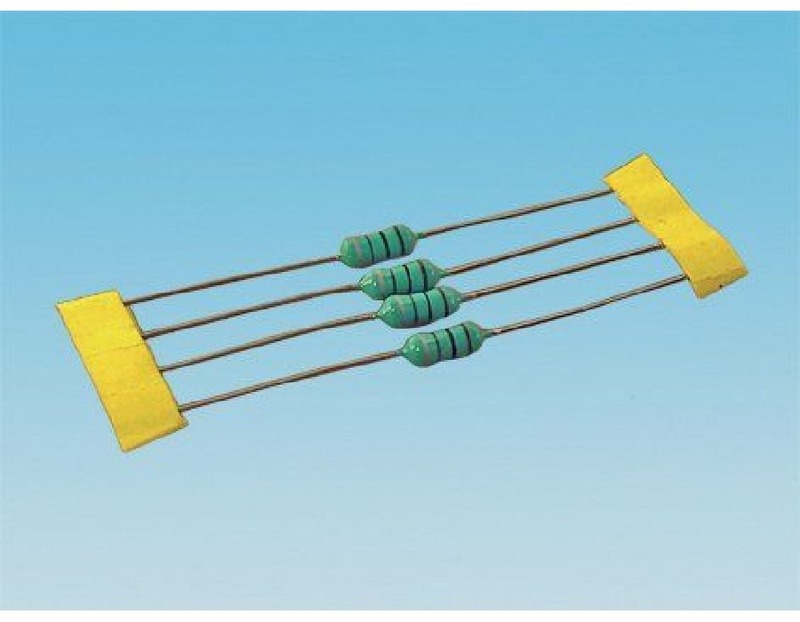 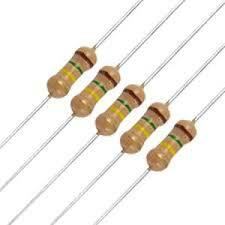 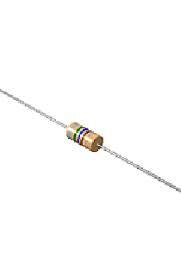 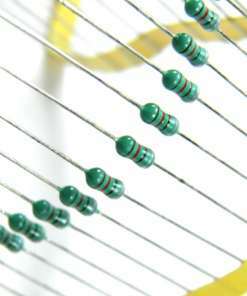 Inductor 110uH Inductor 120u henry.Coilcraft offers a wide range of 120 uHenry inductors. 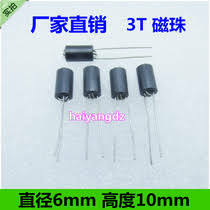 These include RF inductors, power inductors, high Q inductors, chokes, chocks, chip, surface mount, SM, SMT, SMD inductors, ROHS and halogen free coils. These 120 u inductors are available shielded and unshielded, fixed, variable tunable or tuneable, air inductor, air coil, air wound, air core, airwound, aircore, wirewound, wire wound, low profile and high current, leaded and through hole. 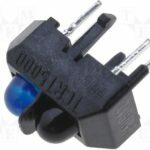 You can buy or order directly from Coilcraft, we do not sell through unauthorized distributors or brokers.